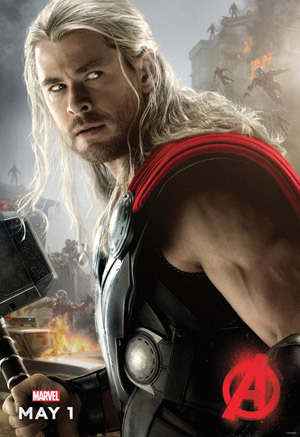 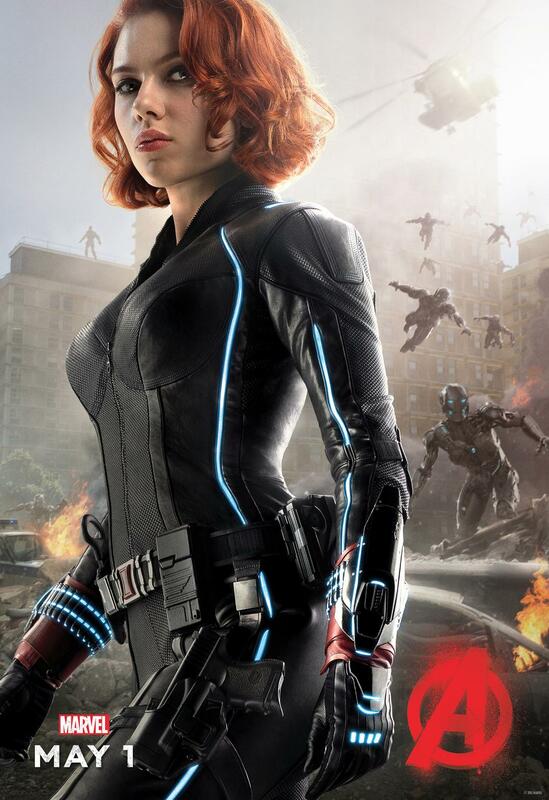 Check out Thor, Black Widow, and Nick Fury in new Marvel’s Avengers: Age of Ultron character posters. 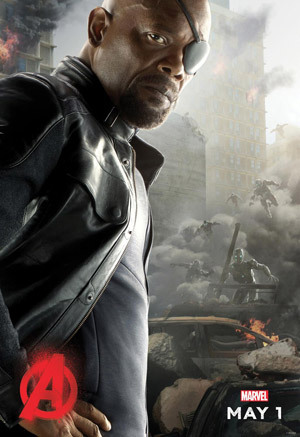 In Avengers: Age of Ultron, when Tony Stark tries to jumpstart a dormant peacekeeping program, things go awry and Nick Fury (Samuel L. Jackson) must assemble Earth’s Mightiest Heroes, including Iron Man, Captain America, Thor (Chris Hemsworth), Black Widow (Scarlett Johansson), Hawkeye and The Incredible Hulk to stop the villainous Ultron from enacting his terrible plans. Earlier this week Marvel debuted a new poster featuring all of the Avengers assembled, but now we focus on Hulk! Get a better look at Thor, Black Widow and Nick Fury in his brand new poster below.